Looking to make improvements to your home? Or maybe you’re feeling the entrepreneurial spirit. Using the equity in your home can get the money you need to make it happen. 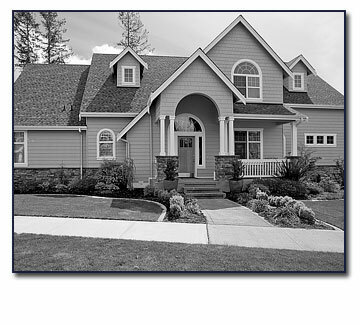 Best of all the interest on a home equity loan is tax deductible.